At thinqINK Computer Supplies, we work diligently with our suppliers to ensure that our compatible and remanufactured products meet or even exceed the original OEM specifications in terms of page yield, print quality and reliability. 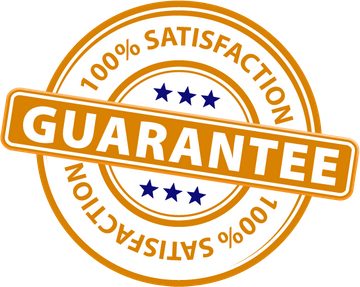 Under proper and normal use, our compatible and remanufactured supplies are 100% satisfaction guaranteed for up to a year. Subject to warranty verification, any defective product will be replaced or refunded (pro-rated, if applicable) in a timely manner. Unless otherwise specified, our refurbished printers and plotters are warranted for up to 90 days. Learn more about our products and warranty.